Seriously there are at least 4 or 5 other things we've done but I can't find them! We're doing good to actually take a picture of the work we're producing these days! Here's a little (because I can't find the rest) of what we've been up to! Very proud of this one! It was featured on USA Today! 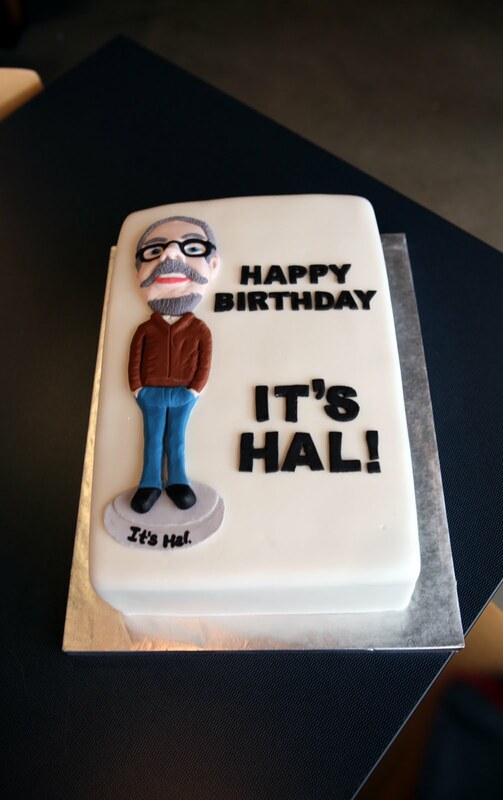 Here's the link! 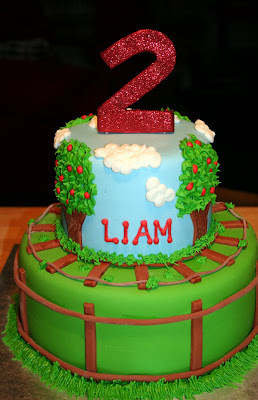 This cake was for a little boy that we made a cake for last year, for his 1st birthday! I ABSOLUTELY LOVE making birthday cakes for kids each year and creating different things for them! 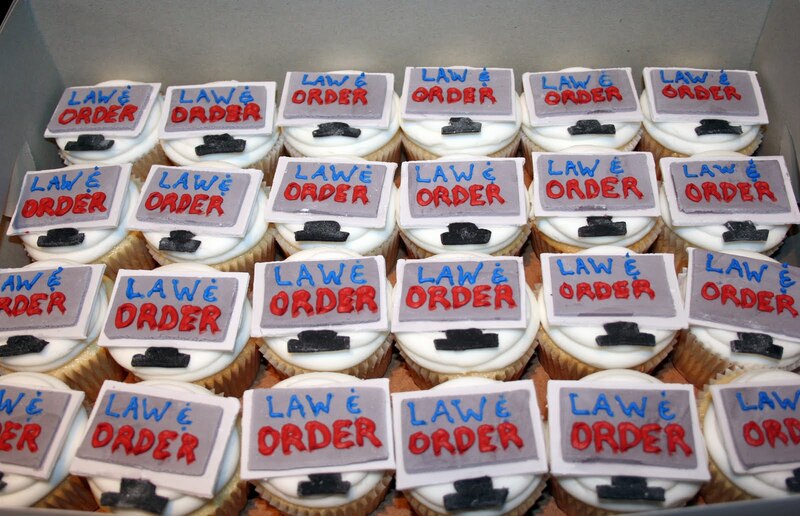 It's so special and sweet! 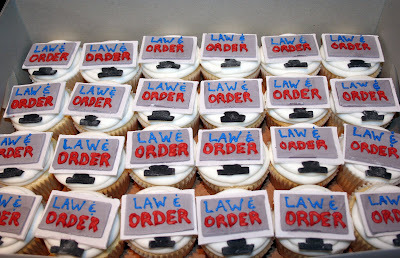 And lastly, some cupcakes we made for a Law and Order superfan!